Editors note… Selma University upped its record to 10-4 with a Tuesday afternoon 6-5 victory over NCAA Division I Alabama A&M. Selma University baseball sits atop the United States Collegiate Athletic Association (USCAA) 2019 Baseball Power Rankings. The baseball rankings are centered on a strength index of how a team has competed thus far to a point in a season. In a nutshell. Selma has fared well against current strong opponents and some high ranked teams this season. Entering the third month of play and the second week of conference power rankings in the USCAA, Selma, from the start of the season, has played consistent baseball at the plate and in the field. What is not surprising, even in the four loses of those games they could have won, the Bulldogs are doing incredibly well. The success of Selma baseball comes from head coach Andrian Holloway. His ability to evaluate and recruit players is second to none. Being ranked No. 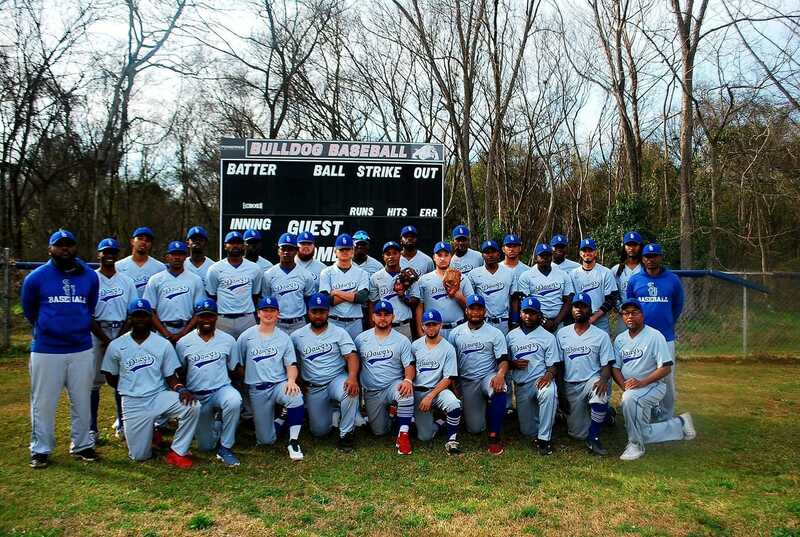 1 in the latest USCAA and also ranked in Black College Nines (BCN) HBCU Baseball Top 10 poll, the Bulldogs have accomplished what many thought was impossible in HBCU baseball. Selma is looking for it’s ninth straight post season appearance in 2019. Three playoff appearances and a national title came before Holloway’s arrival. Since he stepped foot on campus, Selma has six straight playoff appearences under his helm. The baseball program won a small school national championships in 2013. The Selma baseball team is entering the stretch run of its season with a another chance to return to the USCAA World Series in May. They want to win two national championships. The Bulldogs’ goal each year is to win the small school World Series. The USCAA World Series will take place in Dubois, Pennsylvania on May 12-16, but if things fall the right way they could be in a position to win two trophies this year. They’ll also get the chance to claim a Black College Nines HBCU baseball national championship in the small school. Selma is currently ranked No. 6 in the BCN small school top 10 poll. Leading the team are Ricky Butts, fourth in the USCAA with a .543 batting average, Tregrah Williams batting .444, and Marcus Hardy batting .395 with four home runs and 24 runs batted in. 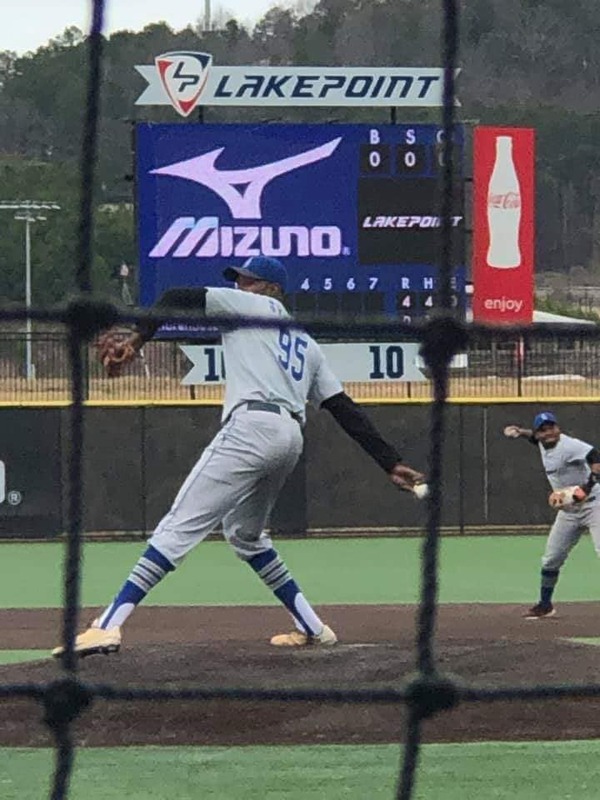 On the mound, right hander Derrick Sylve, the grandson of Pittsburg Pirates great Willie Stargell, is 4-1 with a 3.03 earned run average. Selma had quality wins over Mississippi University for Women who sits at No. 3 in the Power Rakings, NCAA Division II Morehouse, NAIAs University of Mobile and Marain University. HBCU baseball’s Bluefield State, who is tied at No. 8 in the Power Rankings, and Selma have yet to reschedule a previous rainout from earlier this season. The Bulldogs have remaining games against tough non conference opponents in Mobile, a scheduled doubleheader on April 9th and Faulkner University, ranked No. 2 in the latest NAIA Top 25 Coaches Poll, scheduled for April 17th. Selma is scheduled to play HBCU Division I large school Alabama A&M today. 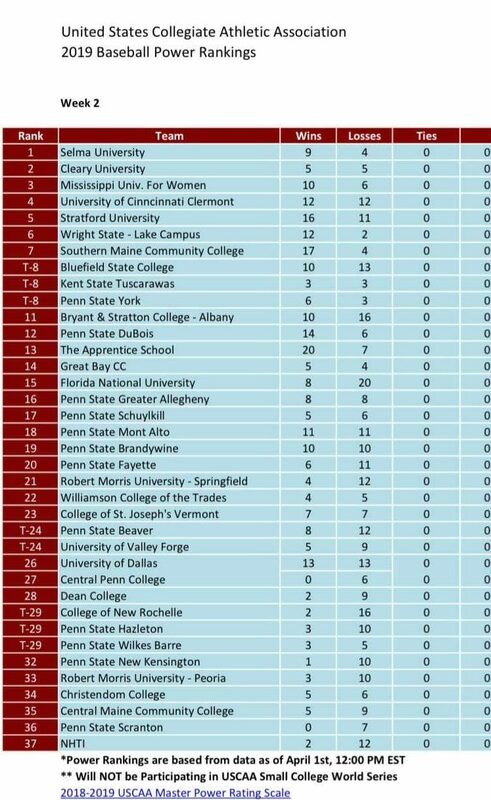 The team has posted a .334 batting average with over 100 runs driven and are ranked ninth in the USCAA in stolen bases.